Do you enjoy writing poetry? Or would you like to start? 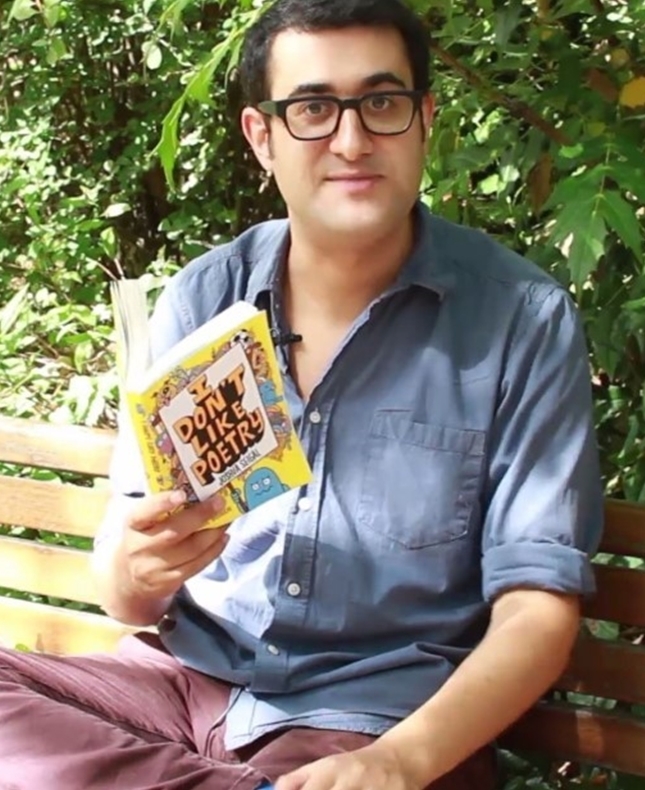 Poet and performer Joshua Seigal will be delighted to help you on the road to literary creativity and you will walk away from this workshop with a poem that you have created. All you need to do is join him to build your confidence in your ability to make magic with words.